Follow the steps below if you need to contact your seller. 1. 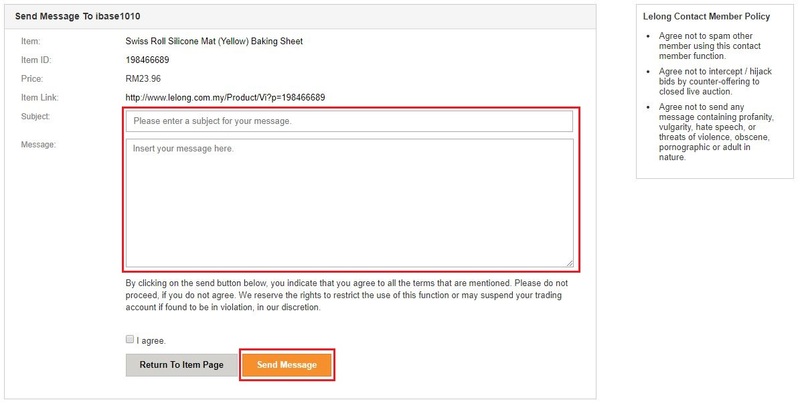 At the product posting page, click on the ” Send Message” on the right side. 2. Key in your login details.